Director Karl Zohrab’s docudrama makes the case for World War I military leader Major General Sir Andrew Russell to be resurrected in Kiwi popular memory alongside the likes of Freyberg. Based on Jock Vennell's biography, the film spans Russell’s life from his Hawke’s Bay childhood to Gallipoli and the Western Front — where the New Zealand Division commander was acknowledged for his tactical nous — to the latent effect of his war experience. 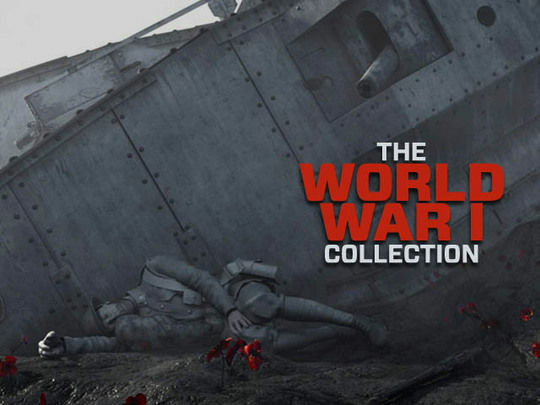 It screened on The History Channel for Anzac Day 2014. 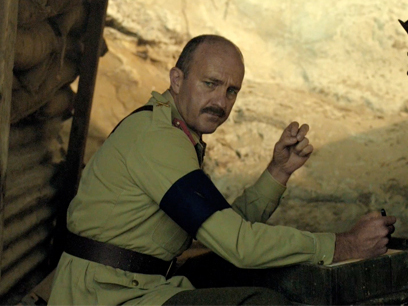 Colin Moy (In My Father’s Den) plays Russell in battlefield dramatisations. Made by Turkish director Tolga Örnek, this acclaimed film looks at the 1915 Gallipoli campaign in World War I. A point of difference is that it is narrated by people representing both sides of the catastrophic battle (including Sam Neill and Jeremy Irons for the ANZAC and British forces, and Zafer Ergin for the Turks). Dramatisations, restored film, interviews with experts, and poignant readings from letters and diaries all help to personaliss the experience of the carnage. 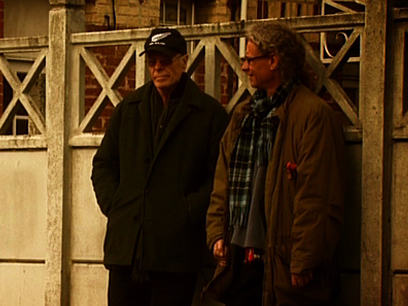 Urban Cinefile described the international co-production as a "potent and magnificent documentary". In the northern French town of Le Quesnoy, the names of local streets and landmarks serve notice of a debt to New Zealand. In the final week of World War I Kiwi soldiers freed Le Quesnoy from its German occupiers — thanks partly to a 'magic' ladder, daringly used to scale the town’s 90-foot-high ramparts. Director David Blyth heads to France for the anniversary of Le Quesnoy’s liberation, following the path of one of the liberators: his late grandfather ‘Curly’ Blyth. 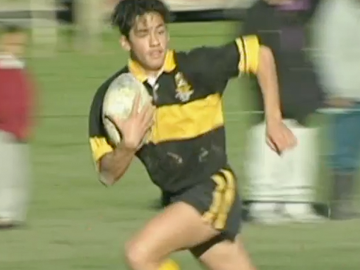 The doco also includes an interview with Curly, conducted by historian Christopher Pugsley. 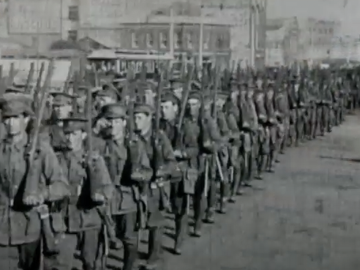 This documentary tells the stories of the New Zealand soldiers who were part of the identity-defining Gallipoli campaign in World War I. In the ill-fated mission to take a piece of Turkish coastline, 2721 New Zealanders died with 4752 wounded. As part of research, every one of the then-surviving Gallipoli veterans living in New Zealand was interviewed, with 26 finally filmed. 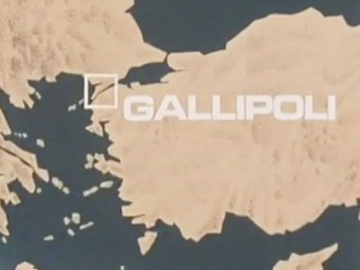 Shot at a barren, rocky Gallipoli before the advent of Anzac Day tourism, this important record screened on Easter Sunday 1984, and won a Feltex Award for Best Documentary.